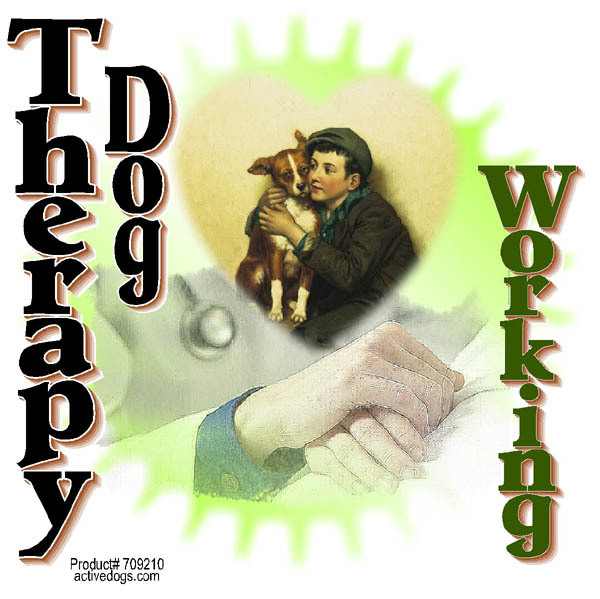 Four styles of aluminum Therapy Dog signs. These signs are white aluminum signs done in a permanent dye process. The size of the signs are 8”x8”. The corners of the signs are pre-drilled and the signs come with four suction cups for hanging the signs. The suctions cups can hook either on the front or back of the signs. 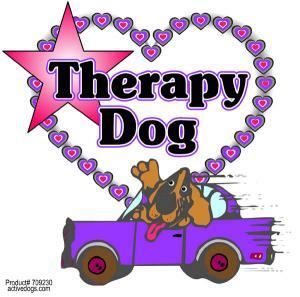 A great idea to put one of these signs in your car window when your therapy dog is in the vehicle. 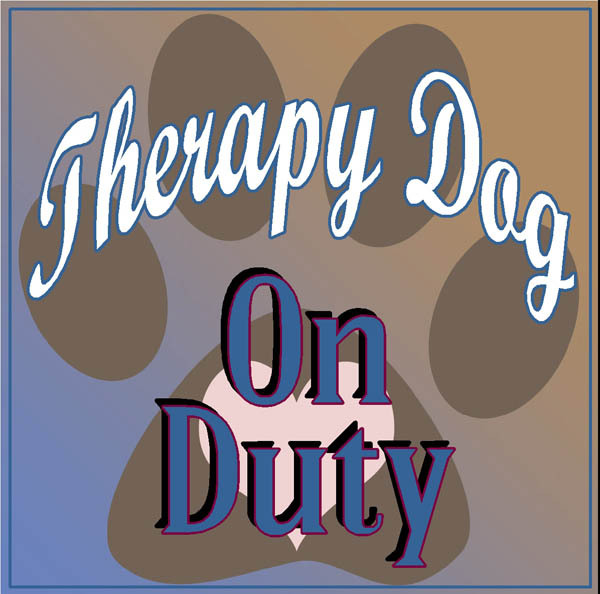 When at home one of these signs would be good to hang on a window showing that there is a therapy dog on the premises in case of an emergency. 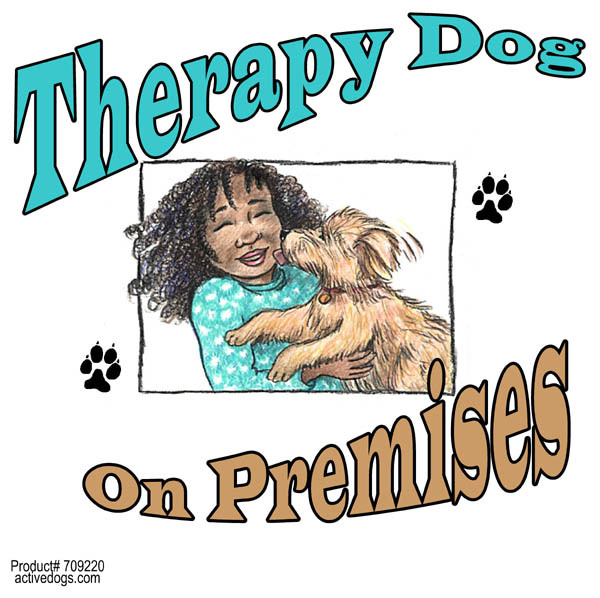 Now you can suggest to your favorite visitation place a sign to hang on their window front or door showing there is a Therapy Dog working. Your choice of 4 sign designs.